So, what’s so special about WordPress Ecommerce? Has very simple and easy to configure and maintain administration panel, integrated with WordPress Admin CMS. All of your web site elements and shopping cart is managed via one single, easy-to-use control panel. Main US shipping carriers are pre-configured as well. Your shipping methods may be calculated automatically, or have custom shipping tables based on destination, weight, price or combination of those. Price!! 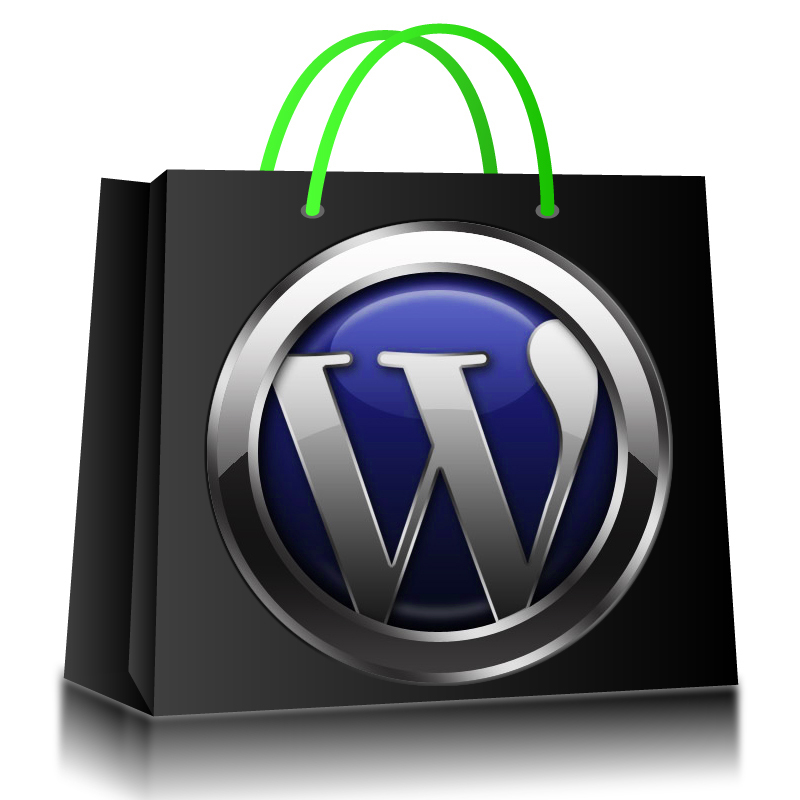 WordPress Ecommerce Solution is by fare the most cost efficient shopping cart option out there!! What I’ll need to start my WordPress Shopping Cart? There are few things you should be aware of and prepared with, when starting Ecommerce web design project. You will need a Domain Name registered for your business and Web Hosting account. We strongly recommend that you will get domain name and web hosting on your own. It is really not too complicated process and by doing it yourself, you are securing a full ownership and control of your web business. We strongly recommend www.GoDaddy.com as your domain name and website host. Images. Although we will provide you with graphics and images for your site, images of products in your inventory will be your task. Our web designer, can work with any type of image but, of curse, higher quality images for products you can provide – better quality of your WordPress Ecommerce Cart you will get!